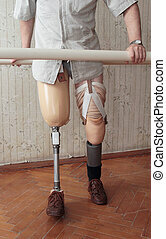 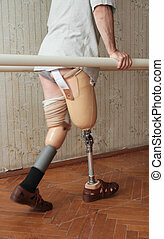 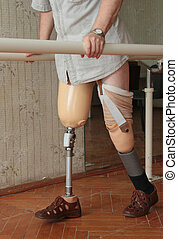 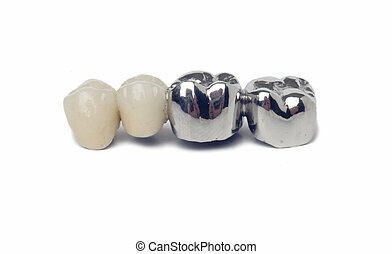 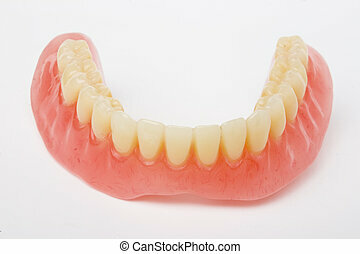 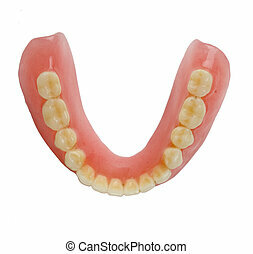 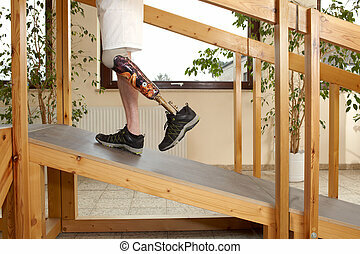 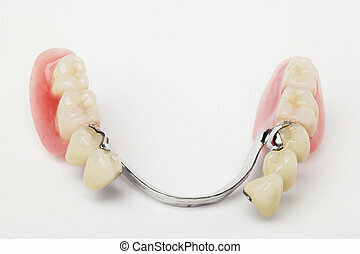 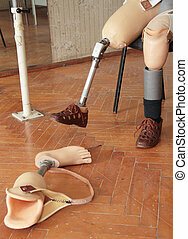 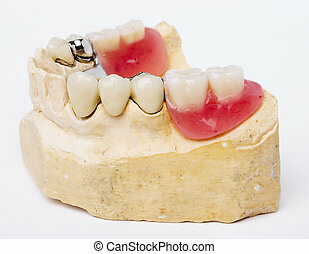 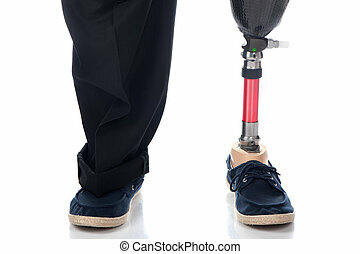 Prosthesis. 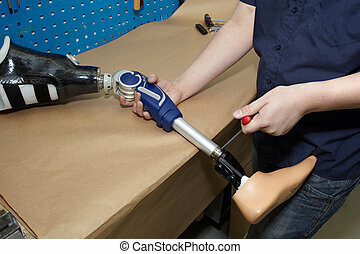 Hands machinery governing prosthetic leg on man. 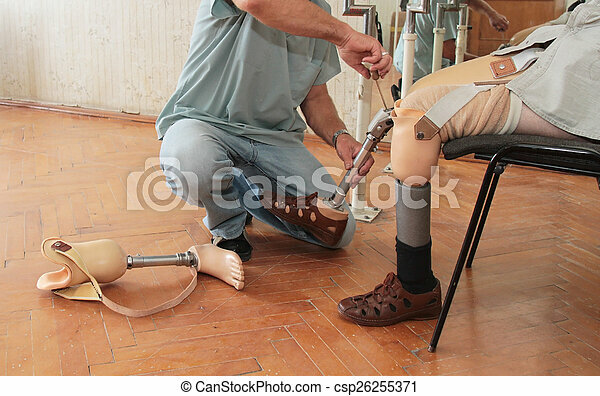 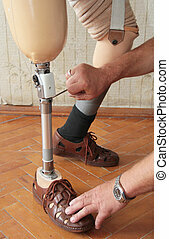 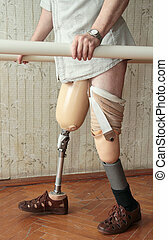 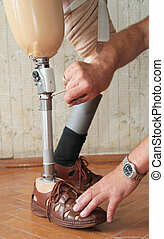 Worker in orthopaedic workshop adjusts leg prosthesis. 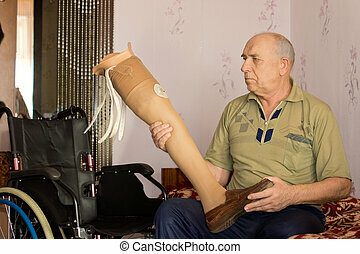 An adult man with a below knee amputation stands upright with his new prosthetic leg. 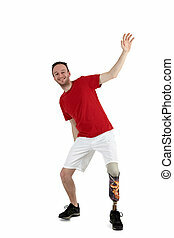 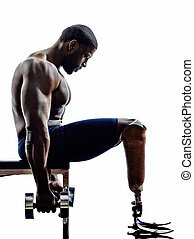 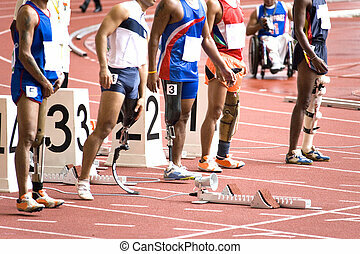 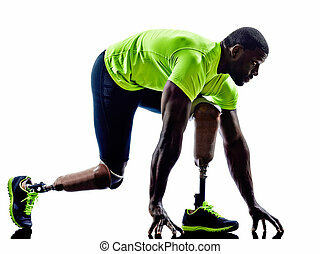 Image of disabled athletes with different prosthetics.